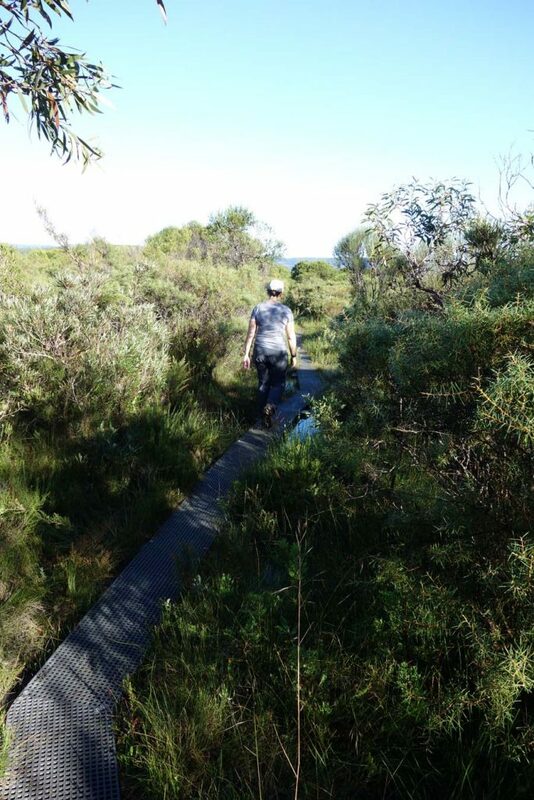 Bushwalking experience recommended. Tracks may be long, rough and very steep. Directional signage may be limited. The first time I did this walk was after a three week period of heavy rain. 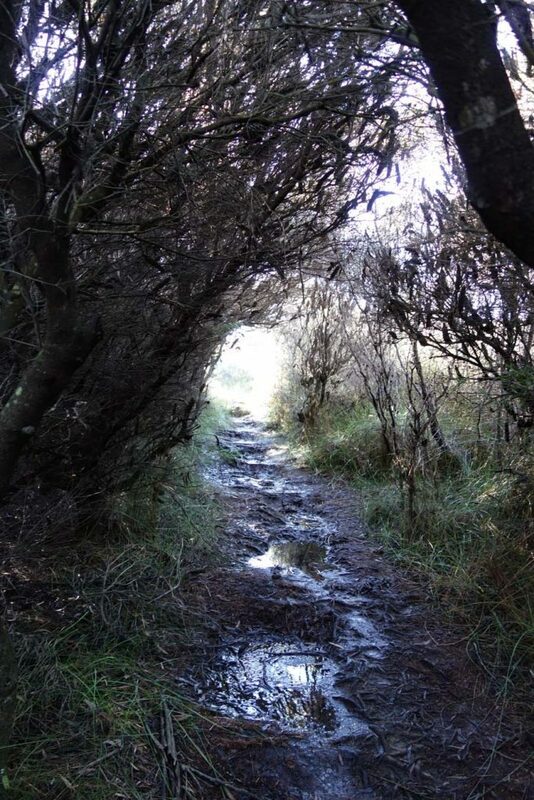 I had only just done the Overland Track in Tasmania about a month before and the trail conditions on this day reminded me of that trail with lots of boardwalks, mud and tree roots. 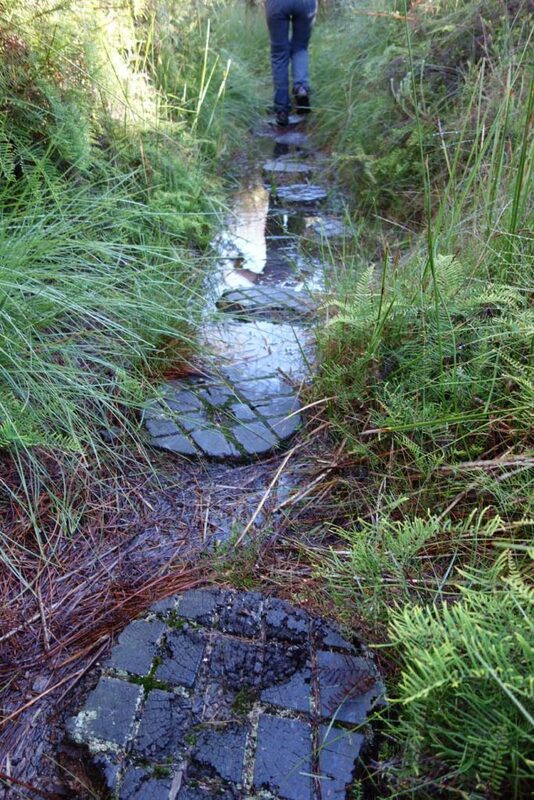 The trail is rated with a difficulty of 4 which seems high given that it is not particularly long or steep however if the trail is wet you need the ability to pick your way though wet muddy tracks and to be able to maintain your footing. Unlike the Overland Track the boardwalks don’t have wire on them to provide a textured surface so the boards tend to be very slippery if they are wet. The mud can also be deep if you step off the artificial surfaces. Those were the negatives. There are however lots of positives. 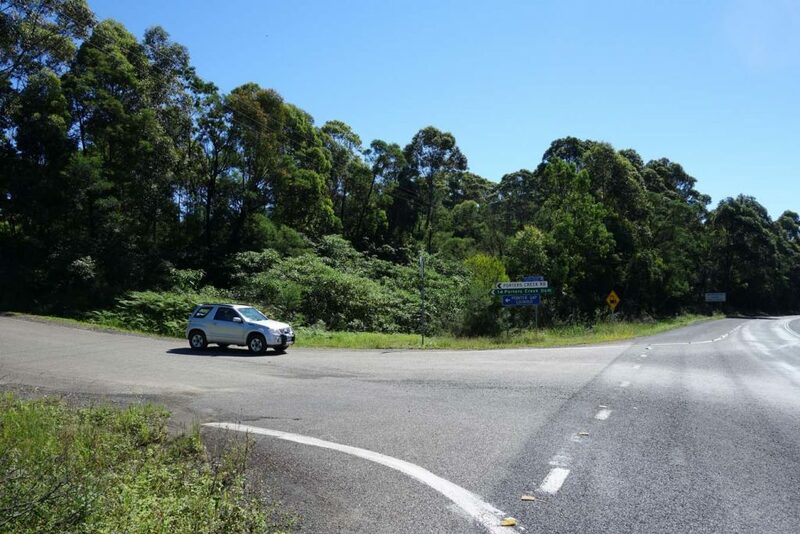 The trail is relatively easy to follow – if you do take the wrong turn it soon becomes clear you have gone off trail. 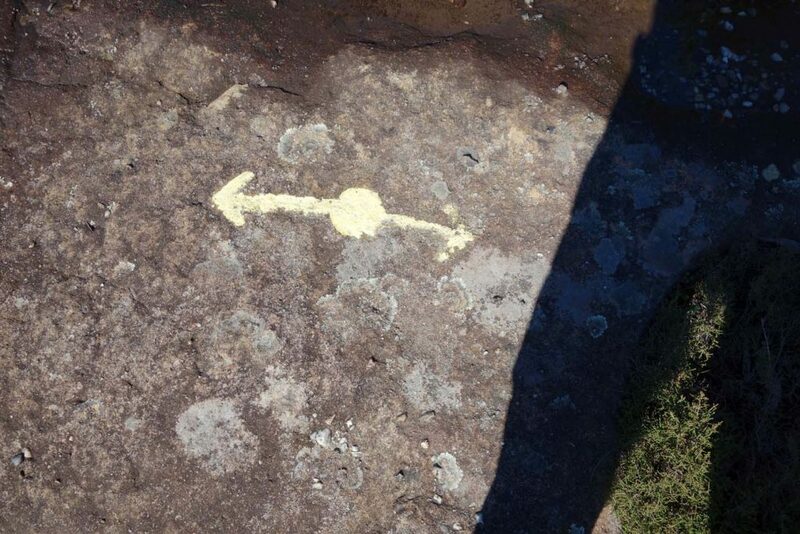 It took me a while to work out that there are yellow paint marks on the rocks to highlight the way but this is not actually identified on any signage so you need to work it out for yourself. The trail incline is very gradual from the carpark to the peak going across natural trail, boardwalks and varying types of wooden ‘stepping stones’. You will also walk across sections of natural rock. 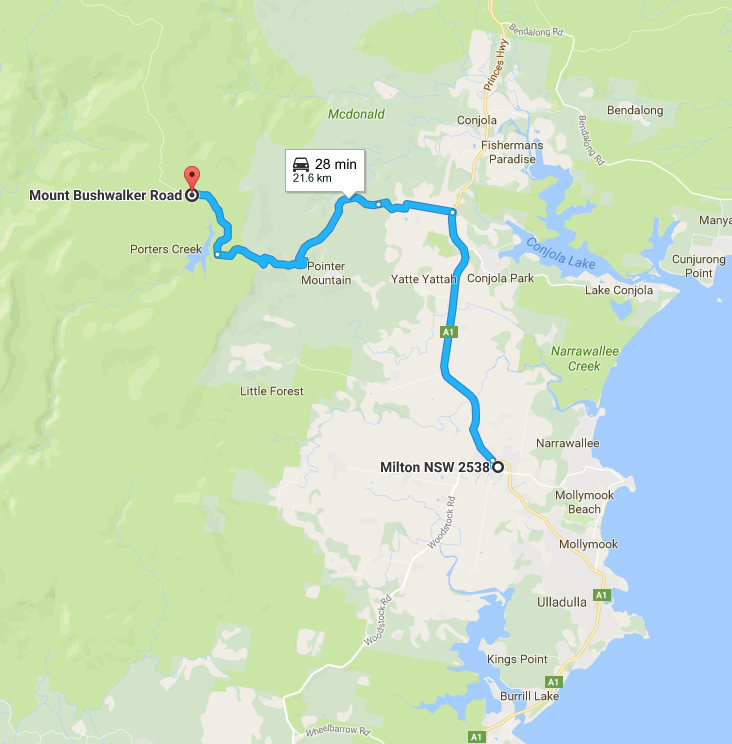 Most trails I have done in southern coastal NSW are all very similar, however the Mount Bushwalker trail is very different and as mentioned reminded me more of Tasmania. This surprised me which is rare when I do a walk these days. 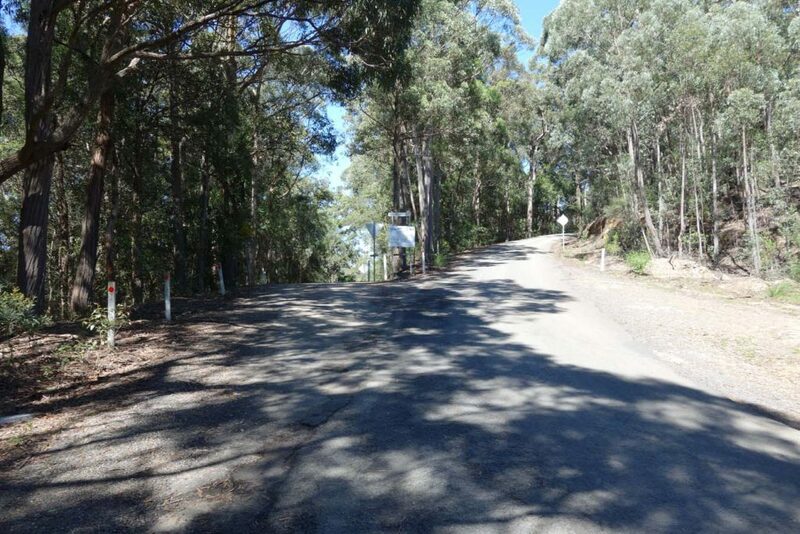 As much as I like doing the very well known nearby Pigeon House Mountain, this trail is not as steep and also not as as high, the bush is wilder and as a result you feel closer and more connected to the valleys and more immersed in the environment. 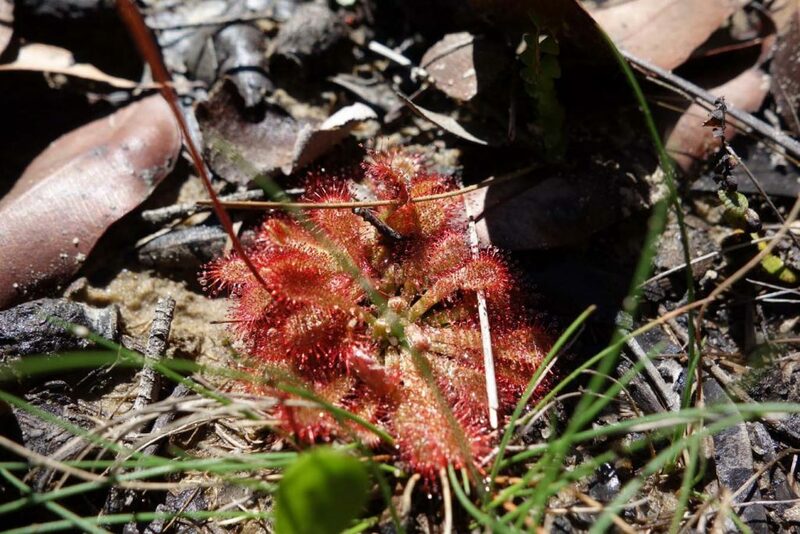 The vegetation is reasonably dense but doesn’t require any bush bashing to get to your goal. 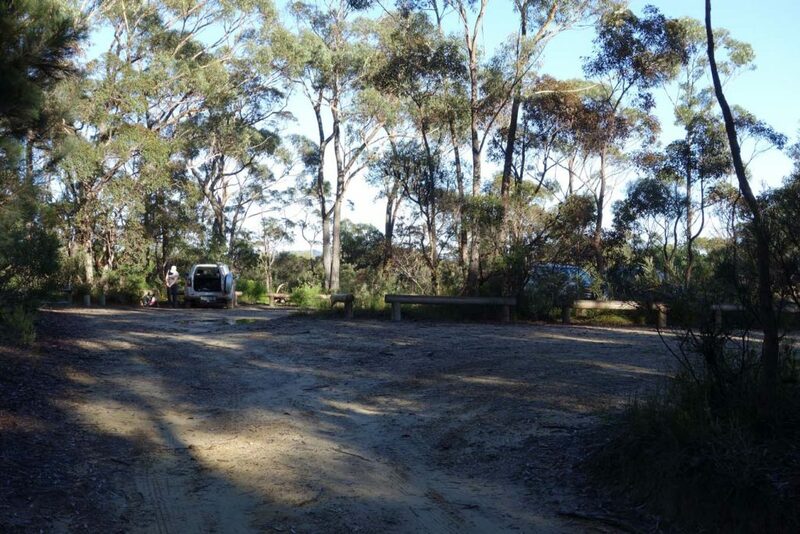 It’s also variable and due to the relatively small number of people on the trail, the birdlife and animal life is more numerous than trails such as Pigeon House Mountain. 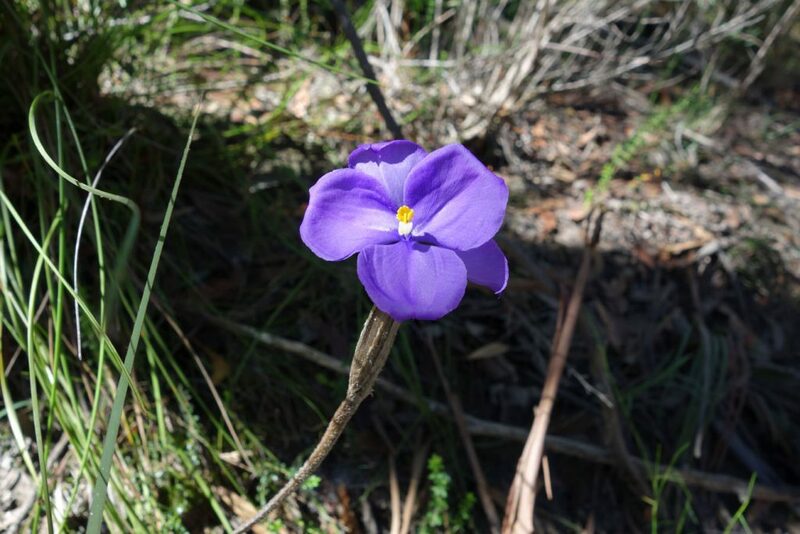 While mid spring is probably the best time to do this walk with much of the native vegetation in flower there is always something to see throughout the year. 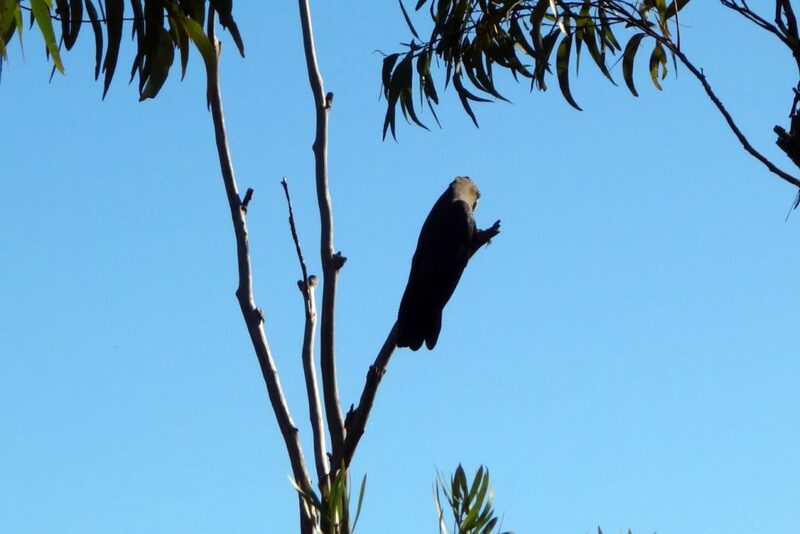 On this trip we watched a pair of Black Cockatoos feeding on Banksia seeds, not too bothered by us being there. This is a trail well worth doing in its own right so I will do it again at different times of the year to experience the differences in the plant and animal life. 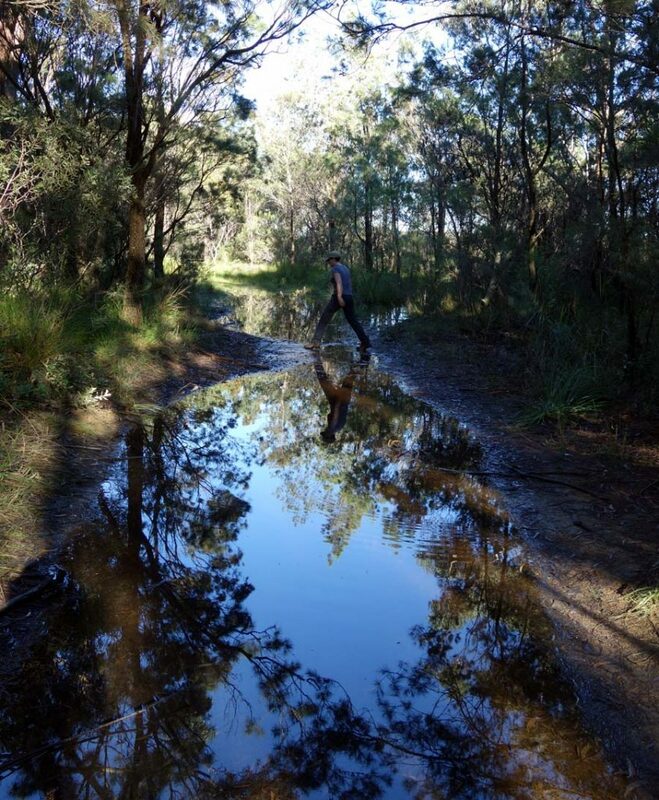 In addition this would be an excellent training walk (particularly just after it has rained) for those planning on doing some longer trails and wanting to gain experience.